Our festival is a success because of the hundreds of volunteers who graciously give of their time and talent. 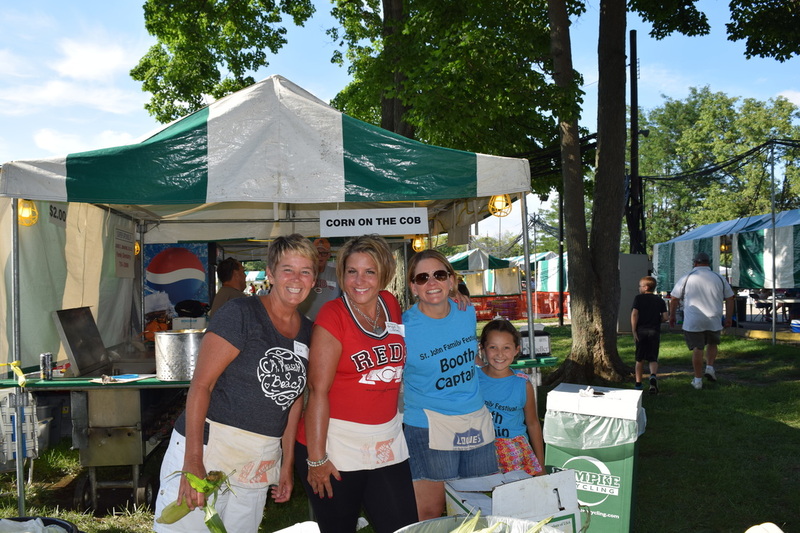 Volunteering at the festival is a great way to become involved in our parish. You will meet new people and be able to enjoy the best festival around. There are many booths that need your help--you are bound to find an area of interest! Please visit our volunteer website to see the opportunities. Thank you for supporting your parish community. Click here to visit our volunteer site to sign up!